Treat yourself to brownie pops and delicious loafs made by Special Ocakesion, a home bakery based in Santacruz. Rupal runs a one-woman show with her homemade business, Special Ocakesion. 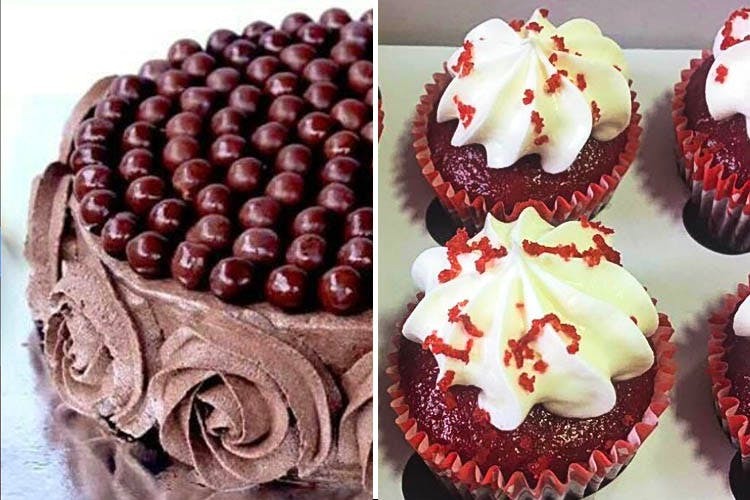 Whipping desserts like it’s nobody’s business, this home venture began 10 years ago, when she first started experimenting with cakes and other baked goodies. Today, she makes spectacular cakes and here’s what you can order. She makes different types of chocolates, almond rocks, Oreo brownies, desserts in a jar and birthday cakes. She also makes special occasion fondant cakes, so if you have an interesting concept or theme in mind, she can make that for you. We especially recommend what she calls are brownie pops, which are basically small brownies covered with a coat of chocolate and come in little transparent goodie bags. The cakes start at INR 300 for half a kg, INR 450 for a walnut or banana loaf, mini cup cake for INR 25 a piece and the brownie pops come priced at INR 30 a piece. Though you have to place an order 24 hours in advance, it is so worth it, you guys. Carry a bag of brownie pops to your friend’s the next time you have a movie marathon planned and go crazy. Contact Rupal on +91 9820611236 to place your orders.